The Nest Pro Nano Goggles™ are performance goggles that transcend traditional design. 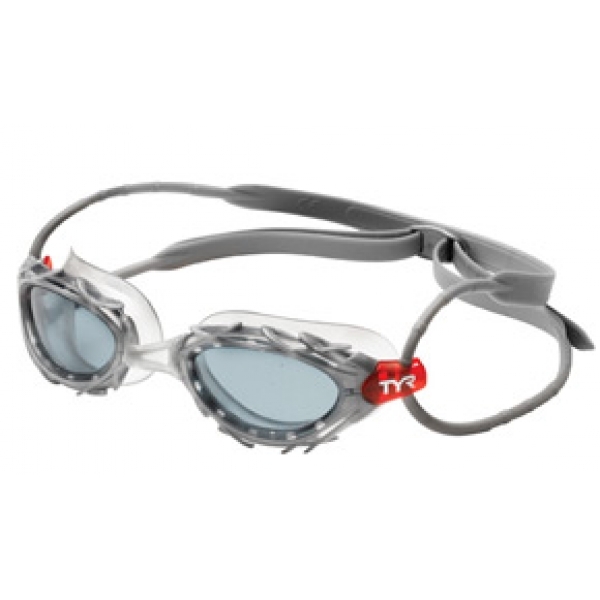 Inspired by the unique bird nest architectural design of The Beijing Olympics' main stadium, the structural elements of the LGNSTN Nest Pro's™ frame creates a unique grid-like effect, similar to the way a bird's nest is intertwined for support, while a TPR frame/gasket features dual-injected system with over-molded nosebridge. 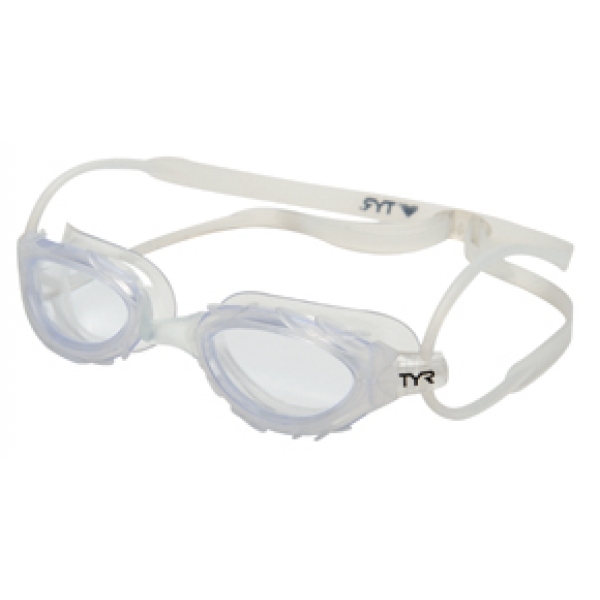 Showcasing the same performance features in a smaller, compact size, The Nest Pro™ Nano Goggles provide leak-free use and a wide viewing area for light absorption and increased range. 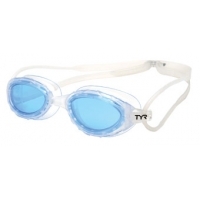 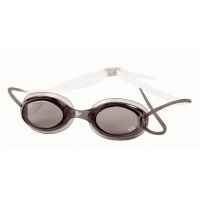 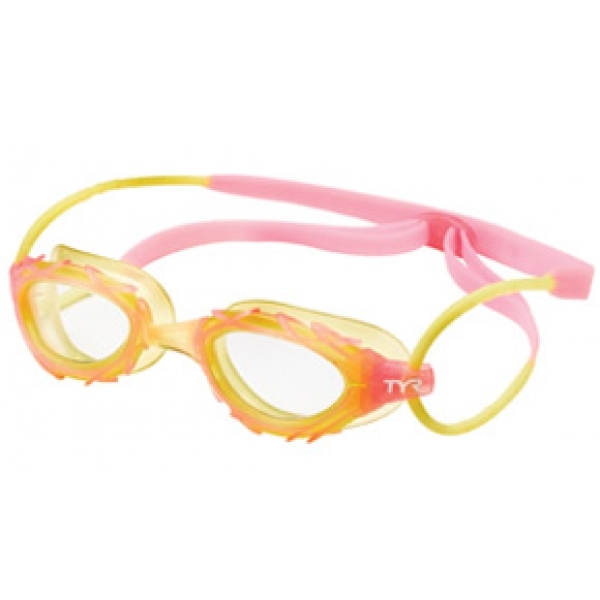 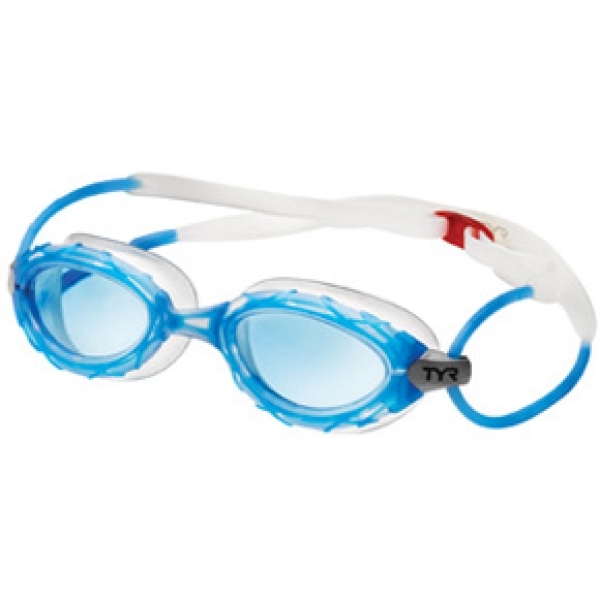 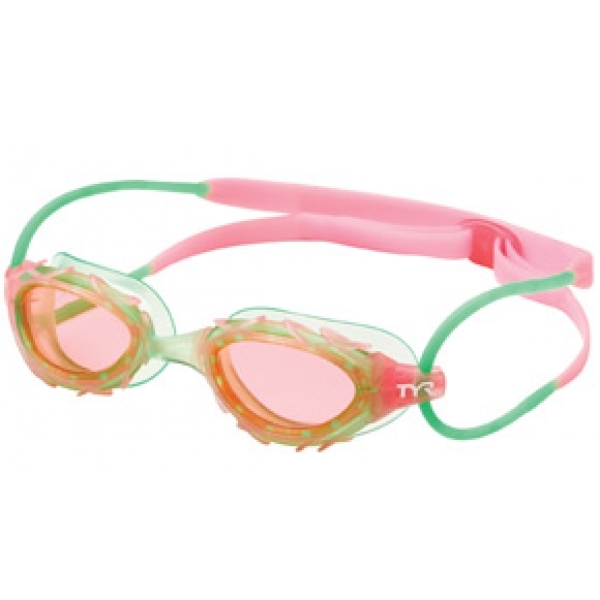 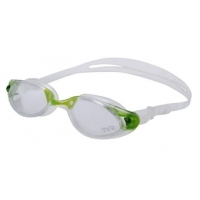 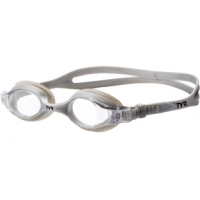 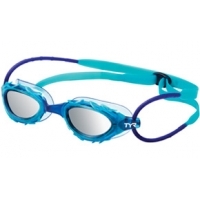 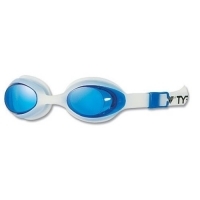 An ideal goggle choice for performance, training, open water and triathlon applications.